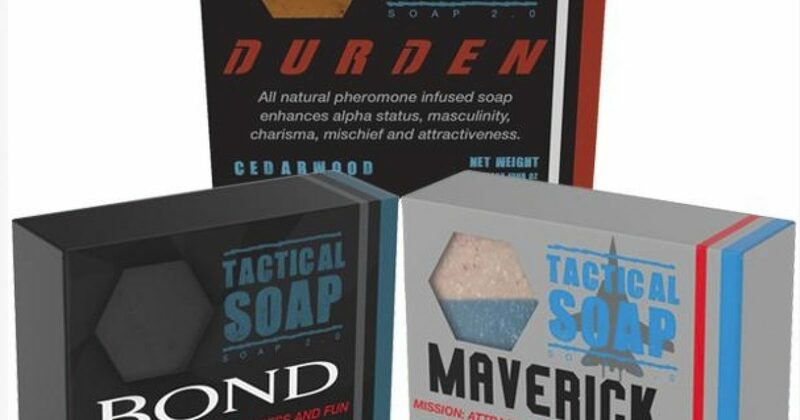 I saw someone talking about this soap on the r/redpill subreddit yesterday and today, I was lucky enough to run across it. It is just as hilarious as I had hoped, but unfortunately it’s a bit too expensive to buy as a gag gift. Today we ornament ourselves with goods and services more to make an impression on other people’s minds than to enjoy owning a chunk of matter—a fact that renders “materialism” a profoundly misleading term for much of consumption. Many products are signals first and material objects second. Our vast social-primate brains evolved to pursue one central social goal: to look good in the eyes of others. Women are not going to chase you if you use Axe Body Spray; a weird magical man in a crown is not going to be your friend if you eat at Burger King and you’re not going to be having crazy adventures with a group of friends while everyone cheers you just because you pick the right car. 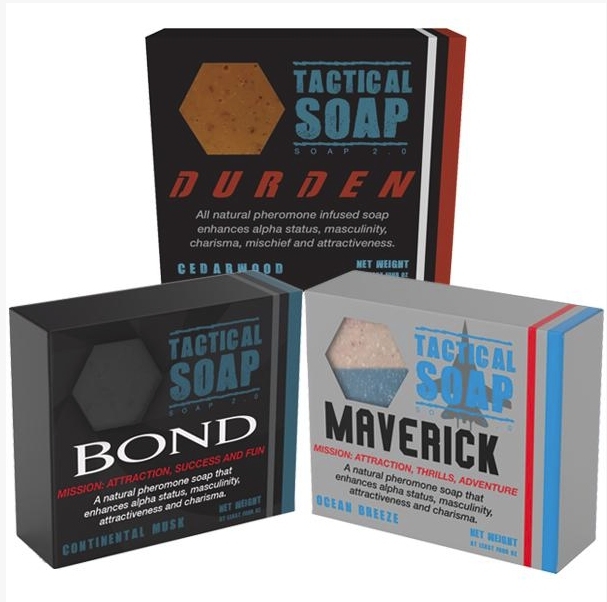 Think about that the next time you’re about to take money out of your wallet to pay for a product as ridiculous as this soap, but with much better marketers.